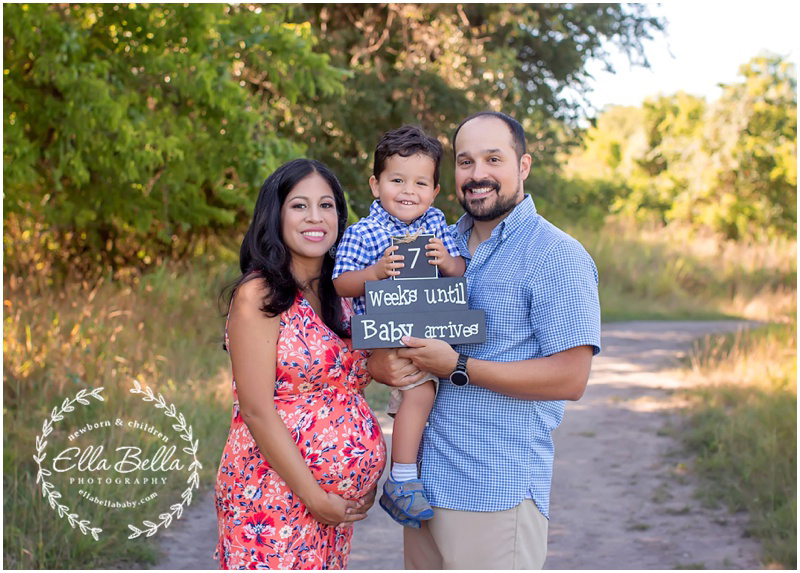 This adorable family is expecting a baby girl in about 2 months! This mama looks so gorgeous!! Her sweet little boy is going to be such a good big brother too! 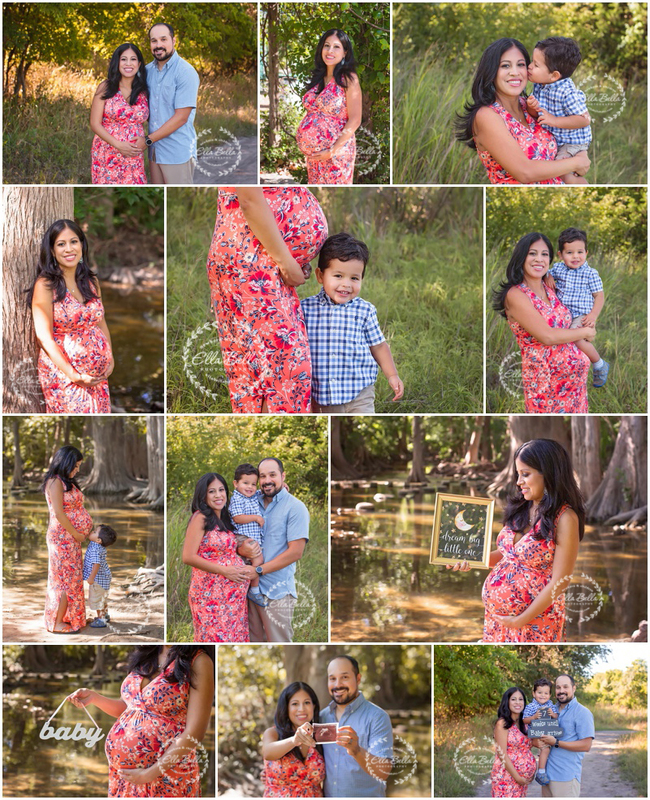 I loved photographing their sweet Maternity session this past week! I hope you enjoy the sneak peeks! !